Designed with affordability in mind for basic industrial applications, the T31P combines high-impact ABS housing with a large high contrast backlit LCD display, bi-directional RS232 and 120-hour internal rechargeable battery. 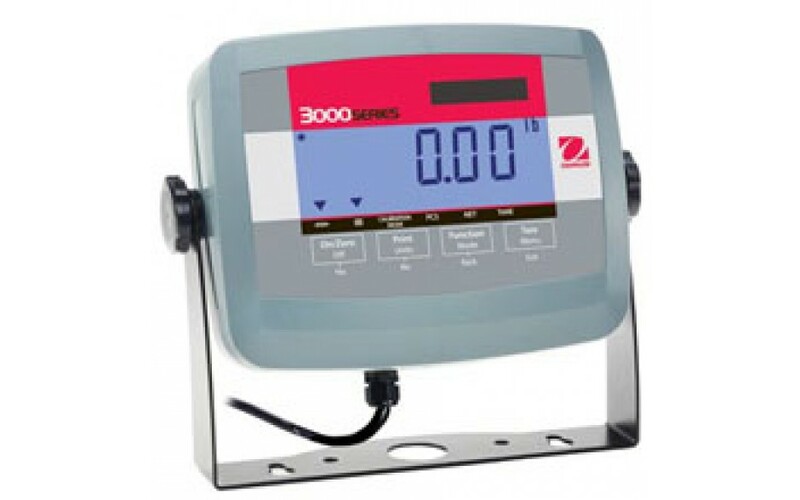 The T31P also features software for weighing and simple parts counting. The ultra-long-lasting internal rechargeable battery provides operation on a single charge for up to 120 hours.